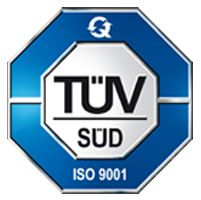 Innovation is one of the cornerstones of Fabbri Group’s philosophy together with durability, safety and quality. We try every day to improve every process and to come out with new products, asking ourselves what new things we can do and how we can do existing things differently to satisfy and astound our customers. This ‘pursuit of improvement’ also allows our customers to be innovative thanks to the new rides, the new technical solutions and the better service we offer them. Fabbri Group tries to be an innovator in the market offering creative new ideas and solutions. Our company is compact and has only a few layers. This makes us most flexible towards the requirements of clients offering them in a short time a solution adapted to their special requirements. Fabbri Group , for example, is the only European company having placed a Giant Wheel at height on top of a huge building. We are also unique having installed the highest Giant Wheel indoor which is a Guinness world record. Our highly specialized engineering department is able to offer for all rides unique customized solutions enabling our clients to install our rides in every environment and under all circumstances. Today’s world often calls for special solutions. Fabbri Group has experience and expertise in linking all the aspects that bring an amusement park to life – from the earliest design concepts to the finished product. Some of the links in the chain include constant research and development, innovative creative design and the use of cutting edge technology. 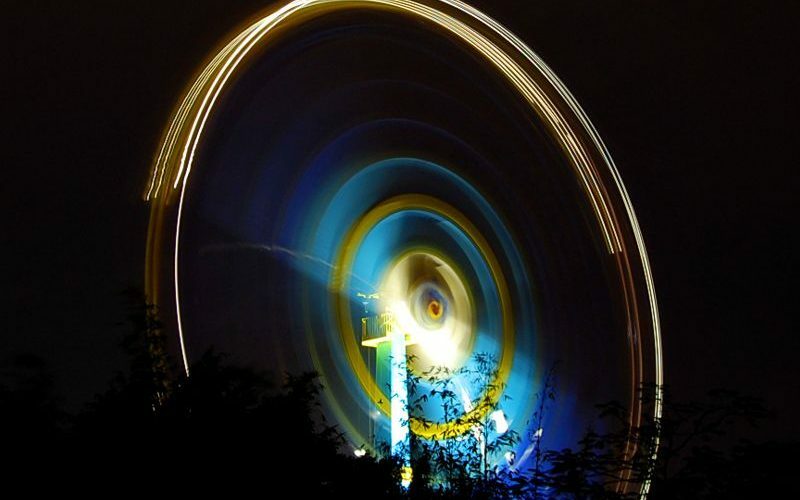 We can offer to our customers a wide range of attractions, from small children’s rides to the most extreme and thrill rides Giant Wheels , Coasters and Water rides. Fabbri Group takes care about its customer from the first personal contact till the after sales and servicing of the ride once installed in the park if the client requires this. Having our rides exported not only in Europe but all over the world we can offer you a worldwide coverage with our Commercial and Service network, that is made up of affiliated companies and sales or representative offices in several parts.